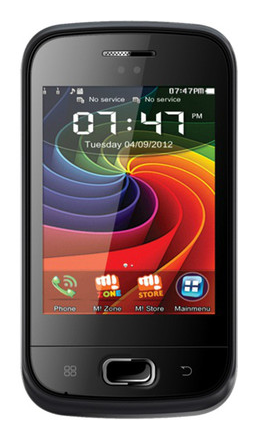 Today, the mobile market is flooded with thousands of mobile phones ranging from as low as 1000 Rs and going in Lakhs. 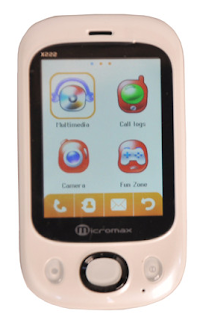 There are hundreds of manufacturers manufacturing mobiles at affordable prices. This has made it possible for any person with even tight budget to buy a mobile phone of his choice. 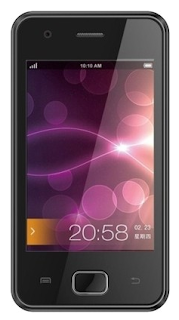 In this post we will tell you 5 best mobile phones below Rs.3000 available in India. 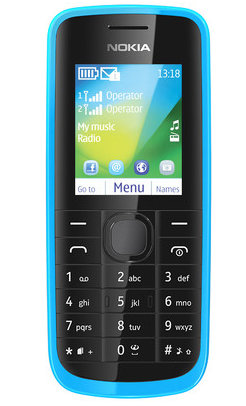 Please note that the mobile phones listed in this post are in no particular order. Also I have increased the budget limit of Rs.3000 by Rs.100-300 so that I can include some really good phones. 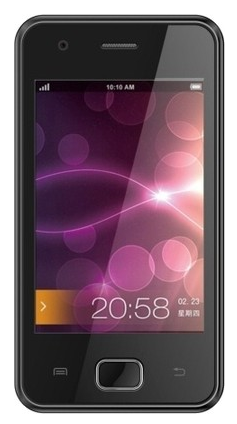 These are some of the best mobile phones priced below Rs.3000 currently available in India. There are many other mobile phones in the price segment of Rs.1000-Rs.3000 which you can buy after doing proper research and checking their features. The features, colors, specifications and prices of the phones listed here may change without any notice, so you are requested to check the prices and verify the features yourselves. If you like this post do share it through Facebook and Twitter.